Fridays are for wearing sweatpants to work. Fridays are for feeling justified for spending half the day browsing the internet for non-work related items. Fridays are for planning all the awesome things you will do on the weekend. Fridays are for that unmatched feeling of looking forward to two whole days where you don’t have to wake up early. 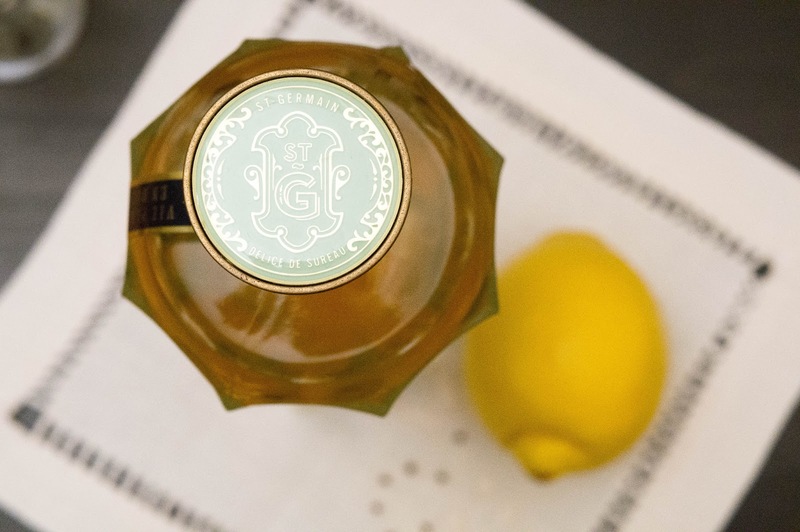 Fridays are for opening the bottle of wine while cooking. Fridays are for cocktails. 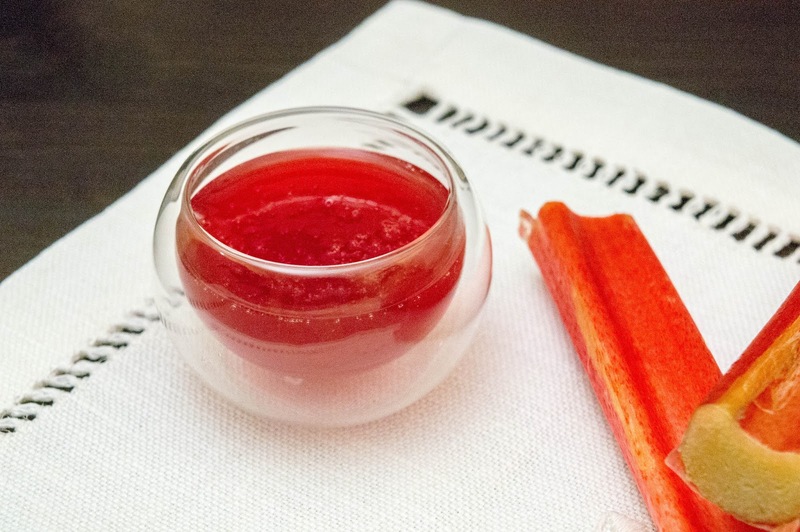 The rhubarb syrup is made not too sweet so that it doesn’t become cloying when paired with the liqueur. It would also be delicious as an Italian soda... just saying. I love some sparkling wine to start the weekend. Makes it feel like a celebration. 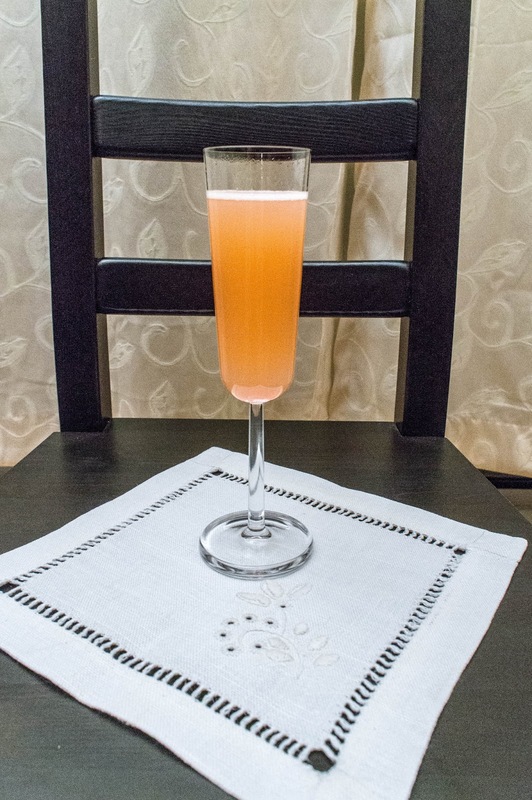 The rhubarb adds a nice tartness to the floral of the liqueur and the bubbles tickle my nose. So mix some up and celebrate your weekend! 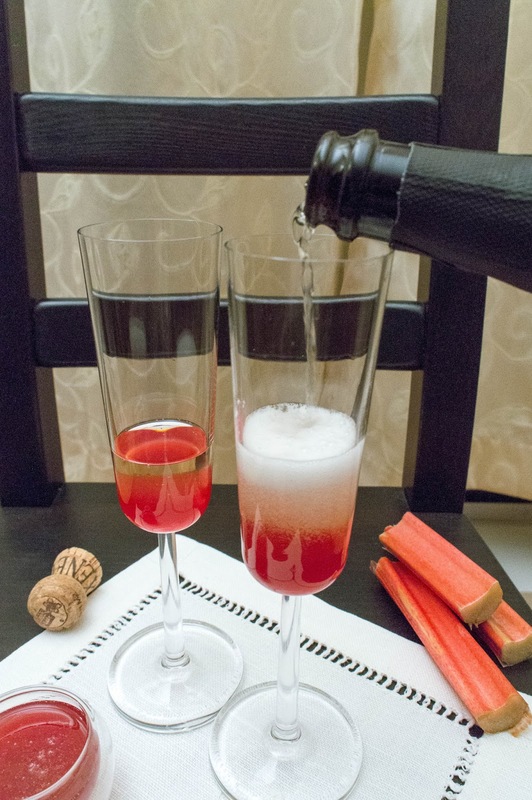 Pour rhubarb syrup and liqueur into a champagne flute and mix well. Top with sparkling wine. Return liquid to the saucepan and reduce until it coats the back of a spoon (by about half). 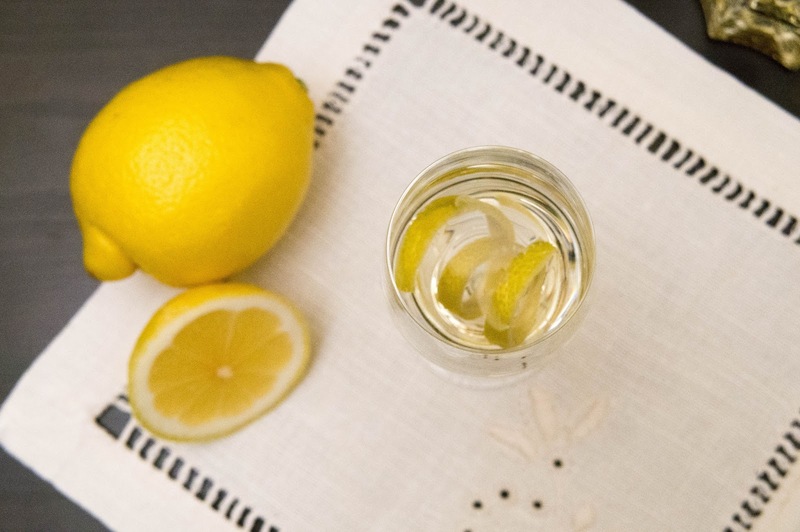 Cool and use in cocktails or Italian sodas! Oh i simply loved it! Beautiful glasses and cocktail!